Where did all the money go in Greece? The financing breakdown speaks to the eurozone’s objection to any form of debt restructuring at the very start of the Greek crisis. Roughly half of the financing was provided for debt servicing. From the loans, 81 billion was used to meet maturing debt obligations and for interest payments that exceeded 40 billion euros, almost 122 billion euros in total. The second largest chunk of troika loans relates to debt reduction exercises. 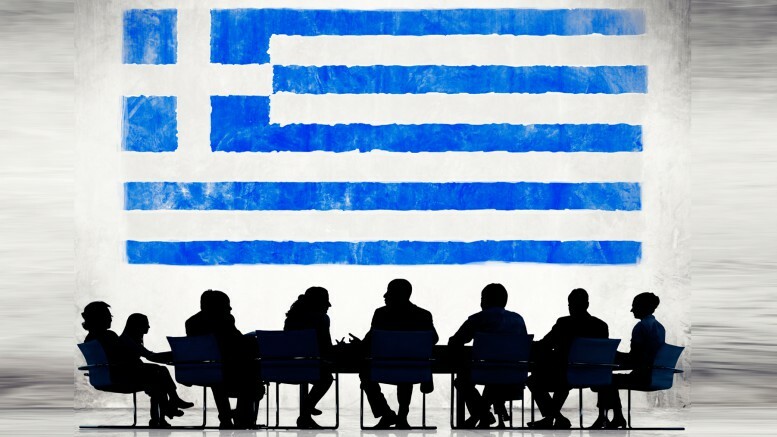 When lenders considered Greece sufficiently ring-fenced and core eurozone banks had reduced their Greek exposure, they decided to place the burden of the problem on private bondholders in February 2012 with the Private Sector Initiative (PSI). This was followed by the debt buyback in the end of 2012. The breakdown of how the programme funding was allocated clearly illustrates the crisis management strategy Greece’s lenders opted for. Eurozone leaders, with the reluctant agreement of the IMF, made a conscious decision to use almost two thirds of their “taxpayers’ money” (as they like to refer to it) to service the debt which they refused even to reprofile at the beginning of the crisis, when it was essential and could have given Greece a chance of recovery. If the intention of eurozone leaders and institutions was indeed to keep their “boots on Greece’s neck” due to the failings of its political class, as the ex-US Treasury Secretary Tim Geithner claimed in his book, they have achieved their goal. Now they need to be open about their own crisis management decisions and answer the uncomfortable question: Where did all the money go? 1 Comment on "Where did all the money go in Greece?" A FLOWCHART with names(people) and amounts carried down to five figures would be more useful than political verbage.